Shop cooking and baking related products online. 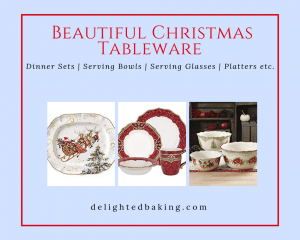 Baking tools and equipment, beautiful tableware, unique baking tools, beautiful cookware etc. 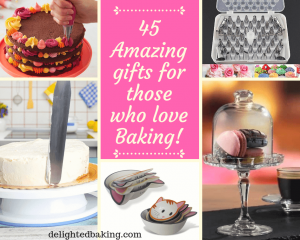 45 amazing gifts for those who love baking!